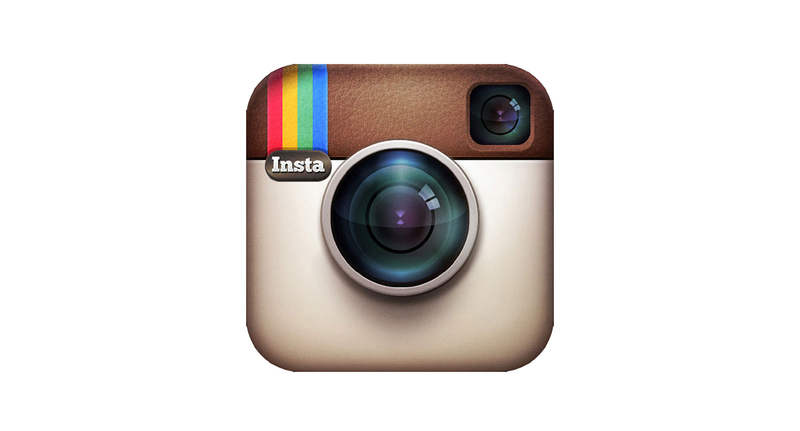 Instagram is taking search seriously with a major update to its iOS app. The big additions in version 7.0 are a revamped Explore tab and improved search features. 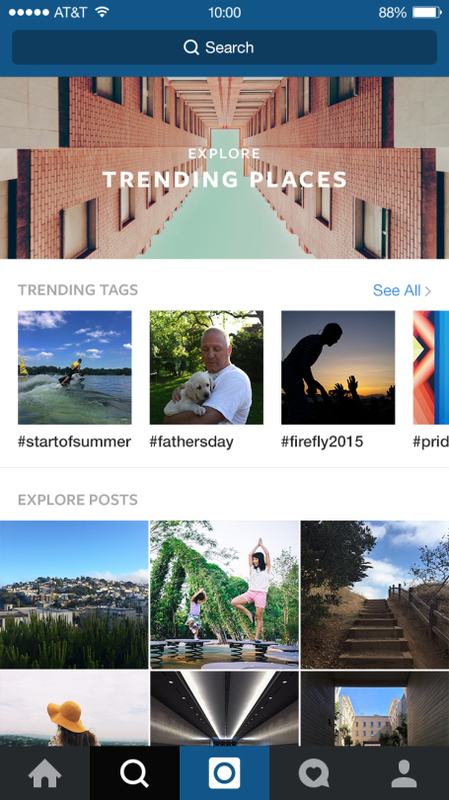 The app’s revamped Explore tab features trending tags and more. In the new Explore tab, users can view what’s happening now with trending tags and trending places. Also, at the top of the page, you’ll be able to view new curated collections offering interesting accounts and places from popular Instagram users. Currently, those changes are only appearing for users in the United States. 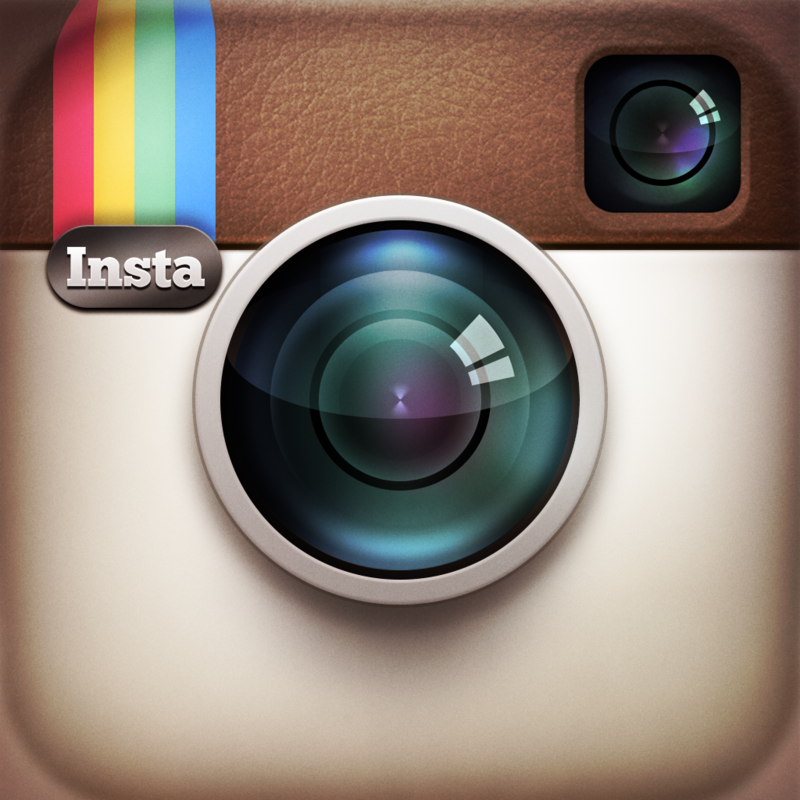 Instagram is looking to roll the revamped Explore tab to the rest of the world after it can be fine tuned and set up to work well in other countries. Everyone will be able to take advantage of the improved search features. With places search, you can see what’s going on at a specific location. Top search lets users search across people, places, and tags. I just tried out the revamped Explore tab and search features and was really impressed. 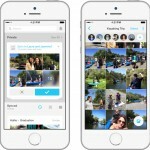 It’s a big step up for the popular social network and will be a great feature to help users find exactly what they are looking for. For other app news today, see: See if that show is worth watching with Movies by Flixster, Skype Qik gains support for captions, music and photos, and You can now access Pocket Informant on your Apple Watch.